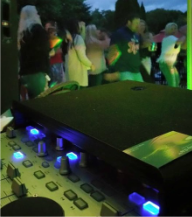 "Capitol City DJs were amazing to work with from the very first email till the end. They provided our ceremony and reception music and tailored the music to us perfectly. DJ even played Top Gun theme music for my husband after he told him I wouldn't give him a Top Gun themed wedding. Extremely professional and fun to work with. I would not look anywhere else for a DJ."  Laura W.
Capitol City DJs™ is the Greater Lansing Area's premier Disc Jockey Company! 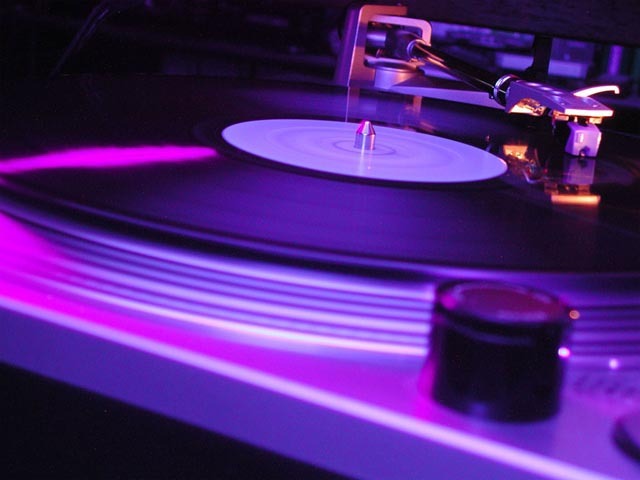 Our business was established in 2004, and has since grown to be the most requested deejays around. With all the most up-to-date equipment, and a endless collection of music, we can do what it takes to please any crowd. are endless. 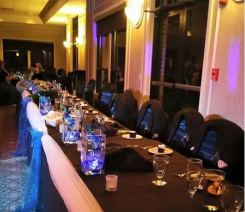 We offer services to parties, clubs, raves, bars, wedding receptions and more! CCDJs has a staff of 7 DJs and growing, with over 27 years of combined experience. Our DJs are courteous, respective, and receptive to the audience's needs. Feel free to contact us with any inquiries or comments; we would be happy to hear from you! "Such an amazing company! DJ Rockey played excellent tunes all night, and packed the dance floor! So accomodating and helpful, and was able to make a room full of people happy with his song selections. We'll definitely be calling back next time we host an event. Thanks again Cap City DJs!!" - Melissa D.
Let us make your day truly perfect! Looking to book us for a Special Event! We strive for excellence, learn more about how we succeed in doing so.